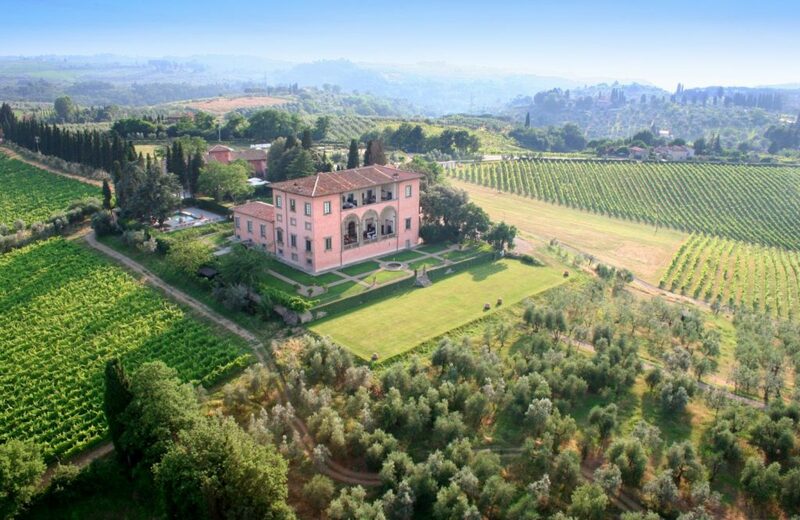 Of all the countries in the world, few can compete in romanticism and grace with Italy. This particular area has some pretty spectacular views to it, so it will make for the perfect wedding spot. Plus, the food is excellent in all of Italy, so your guests will be more than happy with the menu too. You don’t have to go too far away from home to find a sensational wedding destination. Carmel is warm and welcoming and one of the perfect spots to say I Do! 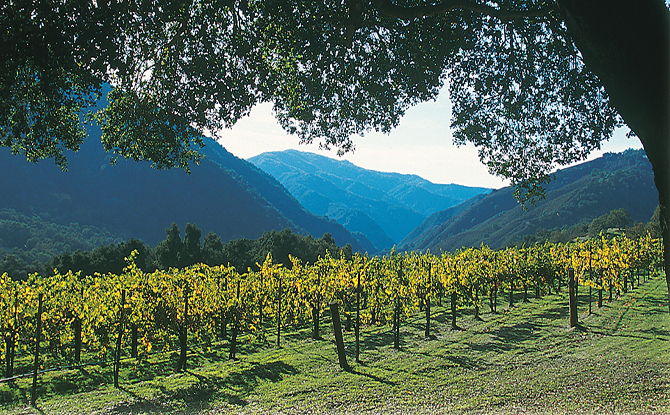 The Carmel Valley is an integral part of Monterey County’s wine country, which encompasses some 40,000 acres and 40+ wineries. 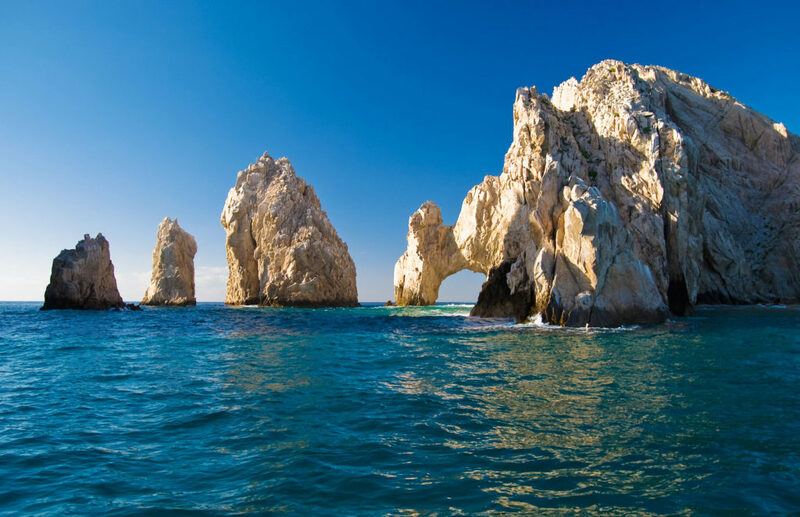 Located in stunning Mexico, Cabo San Lucas has some pretty amazing beaches and landscapes you could use for your “wedding day background”. 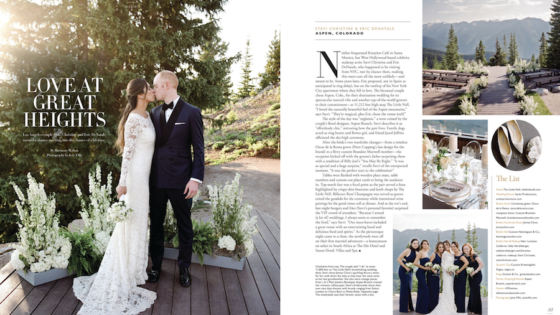 You will truly love its positive vibes and style – no matter your wedding decor or theme! Searching for a mountainside destination with splendid views? Jackson Hole is a gorgeous option! You will still fall in love with its rustic feel and its amazing landscapes. 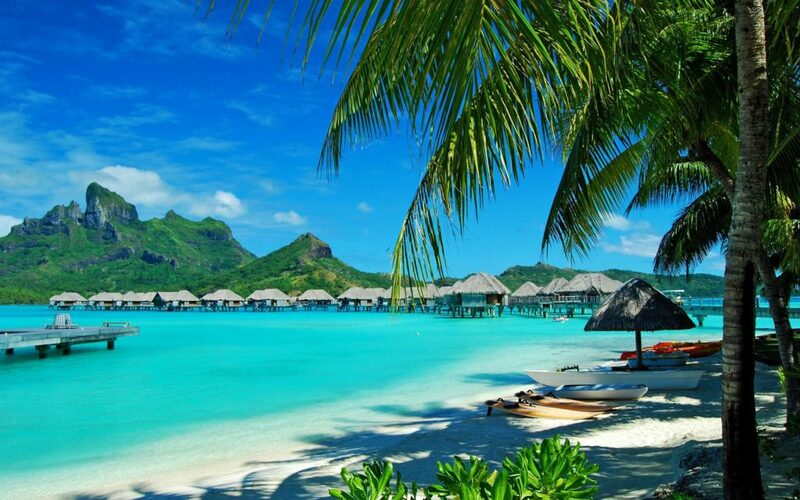 Hawaii is an affordable option for your family and friends! 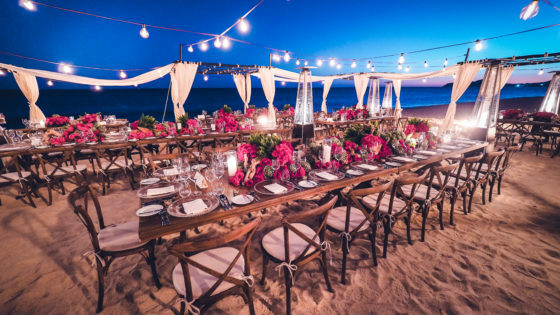 Exotic, warm, beautiful and unique, Hawaii can be the ideal wedding destination for a wide range of types of couples. And your guests will love it too! Located in the Caribbean Seas, Turks and Caicos is one of the most famous islands in the area. 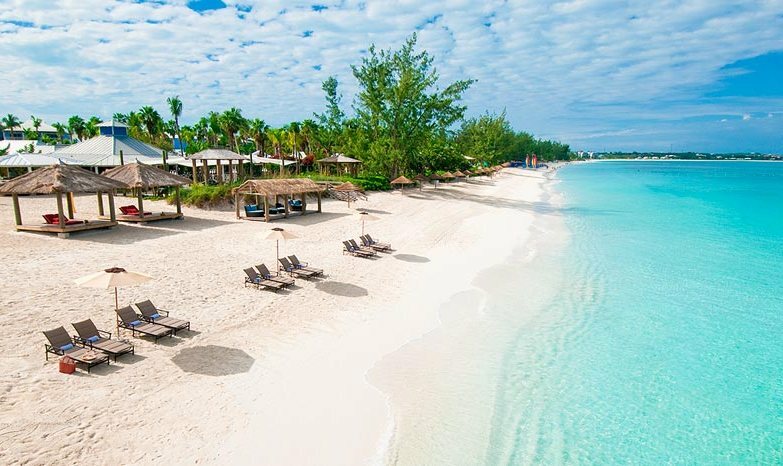 A British territory with exotic vibes and landscapes, Turks and Caicos is a great option for a warm, romantic getaway. Costa Brava is a luxurious, elegant, sophisticated and versatile spot for your Big Day – and it is guaranteed you will love it for the very first time you see it.